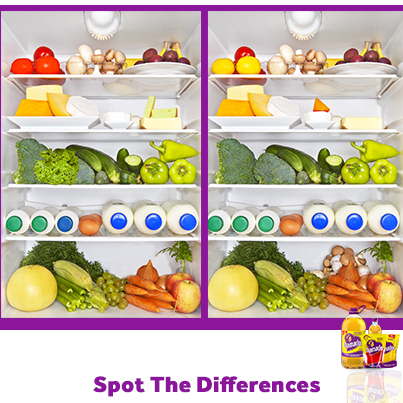 Can you spot all the differences between these images. Three (3) random correct answers will be rewarded. Click Here to Comment and Share this post with your friends.